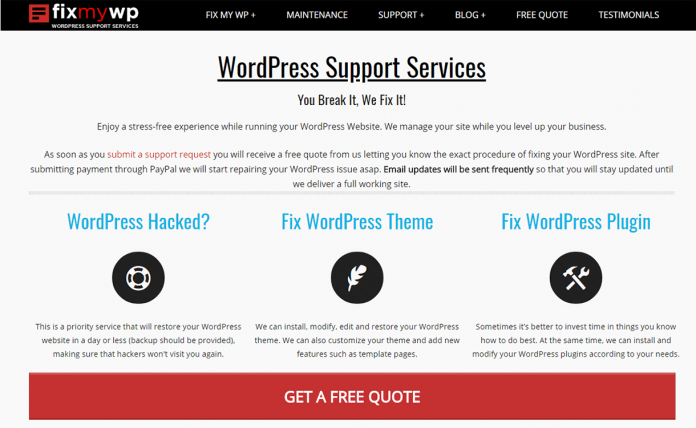 FixMyWP offers brilliant WordPress support and maintenance service for all WordPress lovers. 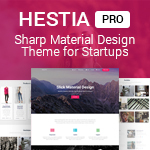 It is perfect for those who want to get rid of site-related tasks. 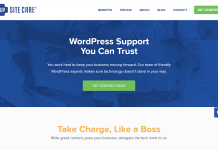 Moreover, it aims to give WordPress support for all size for business. 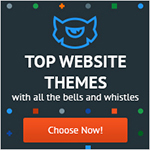 Basically, it has two support plans for WordPress Junior and WordPress Ninja. Choose an appropriate plan and start focusing only on growing your business. The WordPress Maintenance Plans of FixMyWP are ideal for those who want to get away from their site-related everyday tasks and focus on growing their business through website or online. No matter if you’re a blogger and you find difficult to keep up with all the security updates, plugin backups, and many other problems. FixMyWP provides an ideal solution for you, keeping your site up to date, virus free and always secured with offsite weekly backups. FixMyWP seems very reasonable and cheap for the customization of your website. It costs $50 USD per month. This is the cheapest amount afforded by any service company for the Service support of the website. To know more about the Support prices and services – go here. 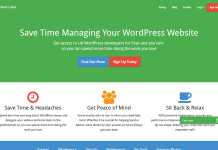 To know more about the time zone of FixMyWP and further details – contact them. 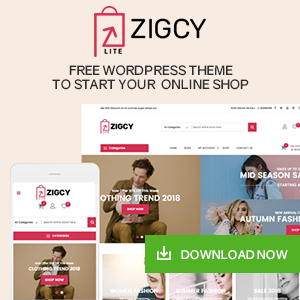 Currently, there seems no active coupons or offers from FixMyWP. 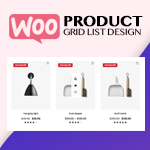 Find out more exciting WordPress coupons, deals and offers here! Contact FixMyWP for any WordPress Support and Maintenance Facility and Services! 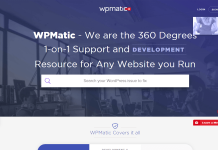 Hey Buddy!, I found this information for you: "FixMy WP- WordPress Support and Maintenance Service". 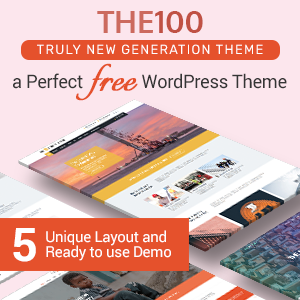 Here is the website link: https://wpallclub.com/wordpress-supports/fixmywp/. Thank you.